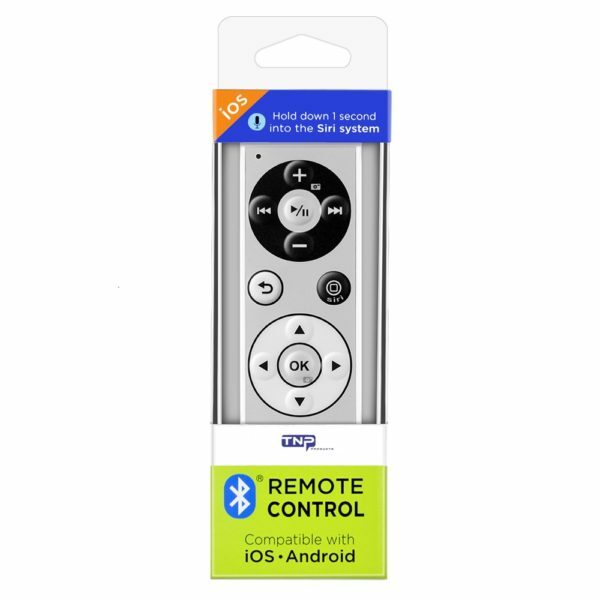 Compact and lightweight, this BT Media Remote is the ultimate multi-media companion for your Bluetooth enabled iOS, Android, Windows devices. 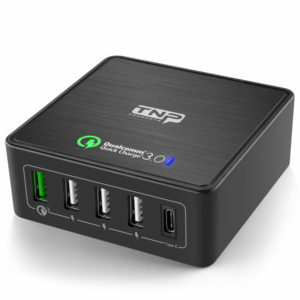 Enjoy the convenience of controlling your smartphone or tablet media wirelessly whether it is connected to your TV, dock station or car stereo. 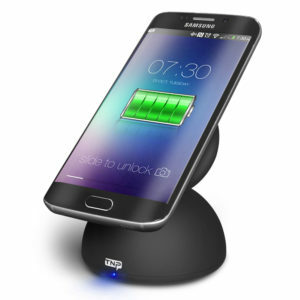 Category: Smart Phone & Tablet Accessories.